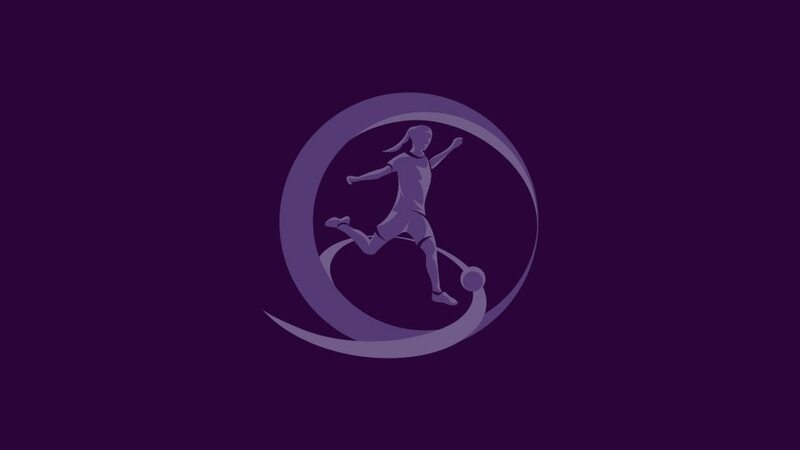 The UEFA European Women's Under-17 Championship elite round begins on Monday with 24 teams competing for seven berths in the final tournament in the Czech Republic – and with Germany, Denmark, Sweden, Switzerland and Belgium making it a perfect ten appearances at this stage. • Slovenia are in the elite round for the first time while Switzerland were overall runners-up in 2015. • Bosnia and Herzegovina are hosting the mini-tournament having reached the elite round for the first time. Norway made the semi-finals last season. • Last term Germany won the competition for the fifth time in its nine editions, beating England in the semi-finals as well as holding Italy 0-0 in the group stage to ultimately pip them to the last four. Poland, in 2013, were the only nation other than Germany and Spain to lift the trophy. • Serbia made their finals debut last year while Hungary are attempting to earn one this time around. Ireland were 2010 runners-up. • France have qualified six times, finishing second on three occasions and third twice. Belgium are the only other side in this group to have participated in the finals, in 2013. • Spain, who received a bye to this round, have claimed the title three times and taken part in the last three finals. Sweden have also been runners-up in the past. • The six group winners and the runner-up with the best record against the teams first and third in their pool qualify to join hosts the Czech Republic in the finals from 2 to 14 May. The draw is on 7 April in Pilsen.